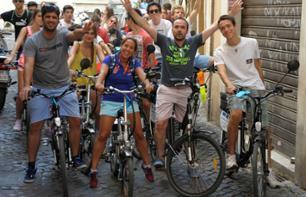 Bike tours to see Rome | Book now! 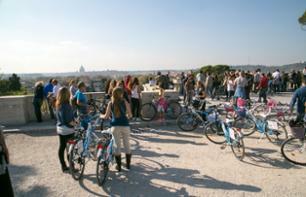 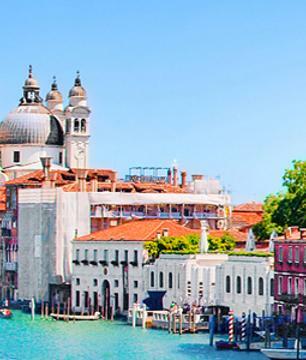 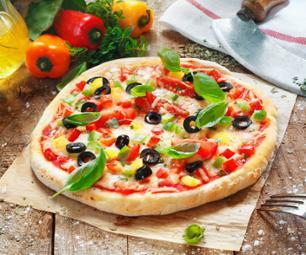 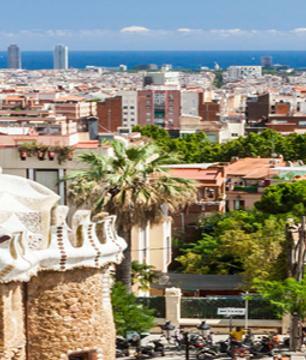 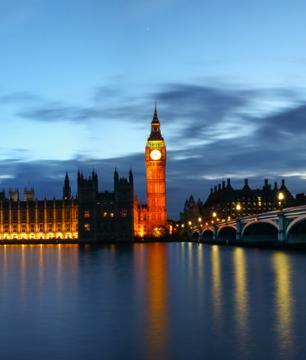 Discover the Italian capital on bike. 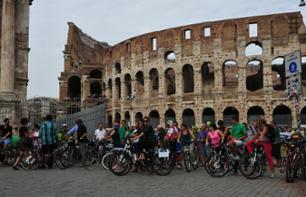 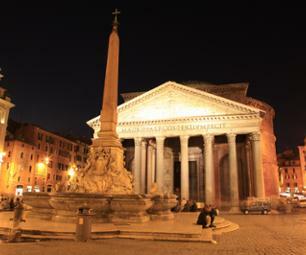 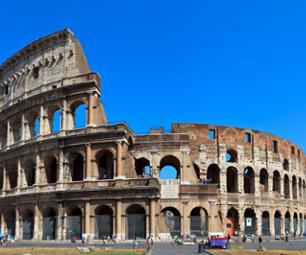 Pedal through Rome's streets while discovering the monuments of the Eternal City! 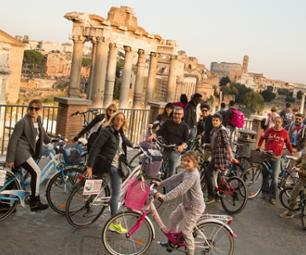 Set off on your bike with a guide for the day to discover the main sites of Rome and more (20km): the Roman Forum, Vatican City, Castel Sant'Angelo, Tiber Island, etc.! 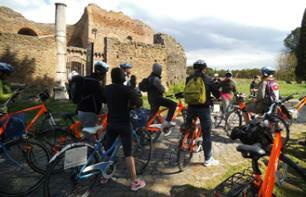 Discover Rome by bike on a 6-hour ride via the Appian Way, the Aqueduct Park, the catacombs of Callixtus, and much more! 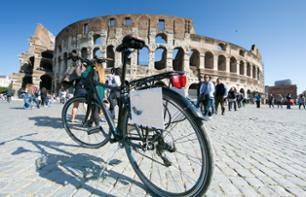 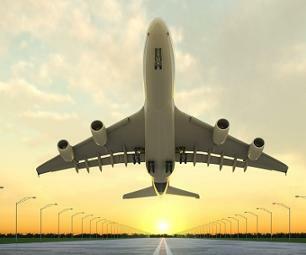 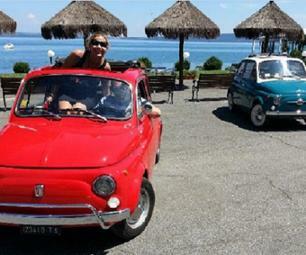 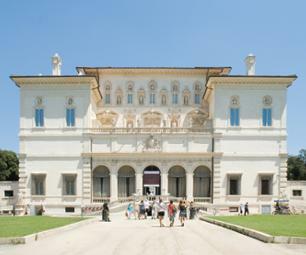 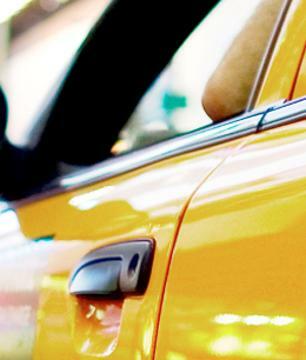 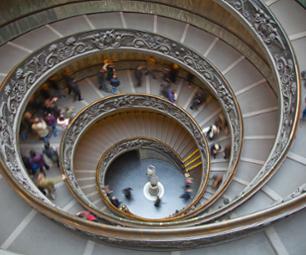 Discover Rome in an original and eco-friendly way during this 3-hour-30-minute trip! 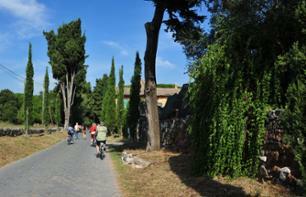 Explore Rome and the Villa Borghese gardens on an electric bike for 3 and a half hours! 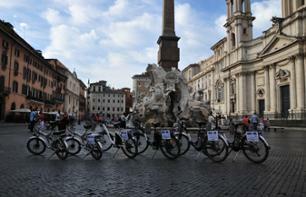 Explore Rome and the Via Appia on an electric bike for 3 and a half hours: an eco-friendly and original way to get around town!